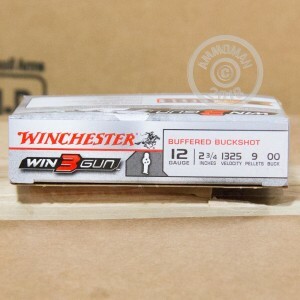 Winchester Win3Gun is designed to meet the requirements of a 3 gun competition and deliver the consistency and high performance needed to win it. 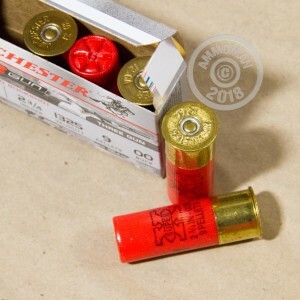 These 2-3/4" shells feature a 00 buck load, firing 9 pellets out of the muzzle at 1,325 feet per second. 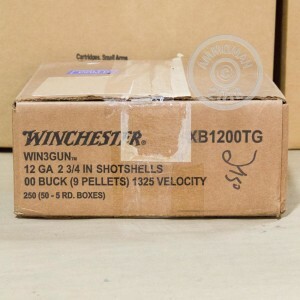 If you want to grab some Win3Gun for your practice sessions, remember: All orders at AmmoMan.com over $99 ship for free!